This entry was posted in Consumables, Intermediate Supplies, Utensils and tagged art supplies, art supply critic, ceramic, china, china marker, crayon, crayons, critic, glass, grease pencil, hard crayon, metal, non permanent, nonporous, plastic, review, sharpie, sharpie china marker, wax marker, weather proof by Dragon Co (Austin Smith). Bookmark the permalink. 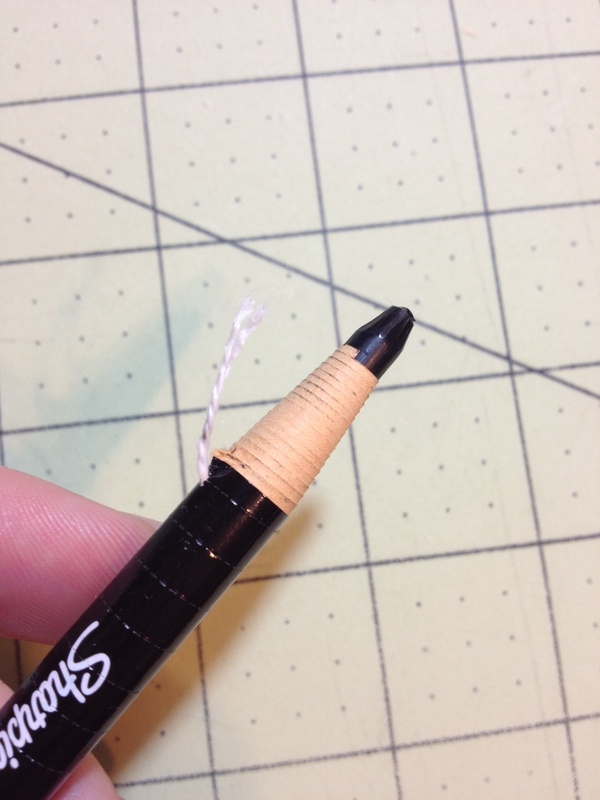 Do you know if the color is fade resistant? Are they acid-free? 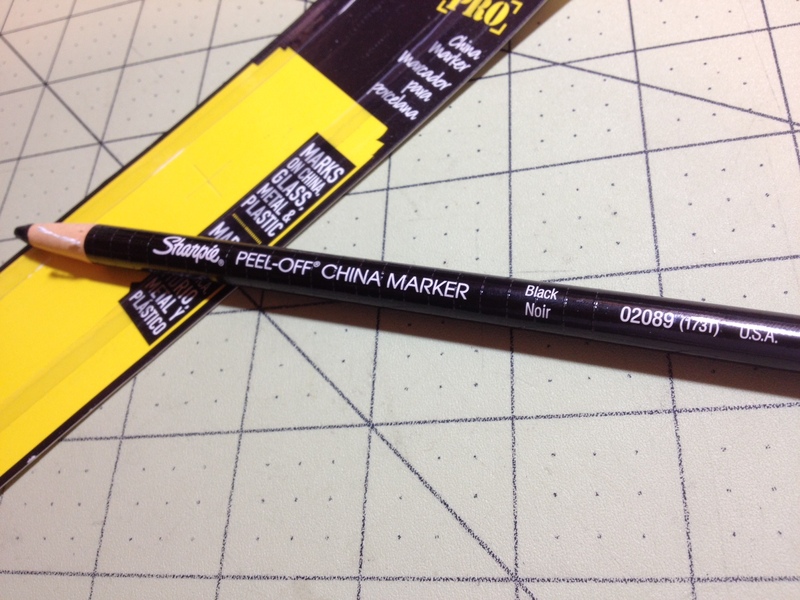 According to Sharpie, their China Markers are fade resistant. I don’t know anything about whether they are acid free or archival quality (there is little information out there). I suspect that since they are wax based they likely wouldn’t be very acidic even if they didn’t meet the “acid-free” requirements.